75 South to the Dry Ridge exit, right off exit to left on Ellen Kaye. Fantastic No Steps Ranch in Dry Ridge. 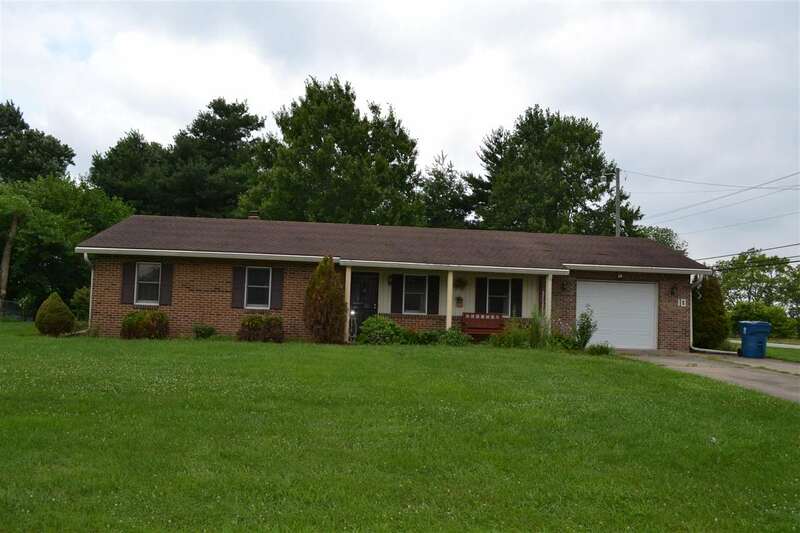 This 4 bed, 2 bath home is within minutes to the interstate, shopping and schools. Home has updated kitchen, appliances and a new furnace (installed January 2018) Lovely home, call for your appointment today.